 The International Fistball Association (IFA) is the world governing body for all Fistball sports being responsible for the Promotion and Development of Fistball around the world. The IFA is responsible for the approval of all sporting regulations in Fistball and the sanctioning of any kind of World Championships and World Cups. The IFA acknowledges the principles of the Olympic Charter, the Olympic Agenda 2020 and the Basic Principles of Good Governance as established by the IOC and contributes actively to their execution. The IFA admits the principles of a free democratic basic order and safeguards the sport of Fist-ball against all forms of violence, discrimination and illegal betting and match fixing. The IFA is committed to the social and environmental sustainability of its events and aims to achieve a positive legacy wherever these have been held acknowledging its social responsibility towards the society. The IFA fully admits the WADA World Anti-Doping Code and the related International Standards in its current version and supports the measures of WADA with regard to the fight against Dop-ing and takes a strict non-tolerance stance against all forms of Doping and drug abuse. We establish all preconditions for a high quality and optimal organisation and execution of our events always putting the well-being of the athletes in the focus of our activities. We are accommodating the promotion and development of Fistball globally using a targeted and wide range of activities always focusing on the progression of the appeal for children and youth. We provide education programmes for a sustainable development of the skills of players, coaches, referees and administrators. We live a transparent, open and professional communication internally and externally. We improve the perception of the Sport of Fistball in the society through suitable measures in cooperation with Sport, Politics, Economy and the Media. We develop the international presence of the Sport of Fistball cooperating closely with the in-ternational organisations and institutions like the International Olympic Committee (IOC), the continental Olympic Committees, the International World Games Association (IGWA), the Inter-national Paralympic Committee (IPC), the Fédération International du Sports Universitaire (FISU), the International Masters Games Association (IMGA), the World Anti Doping Agency (WADA), the Alliance of Independent Recognised Members of Sport (AIMS) and other Interna-tional Federations. We promote the principle of equal opportunities and gender equality on all levels. We care for the security of the athletes and the spectators. We require and promote Fair-Play on all levels. We consider Fistball as a Sport which can be practised by people of all age categories – the perfect Sport for All.